I believe entrepreneurs change the world and make life easier! Yes, I'm talking about YOU and YOUR product or service. You've been working so hard on your product and you know it's awesome, right? You have a moral obligation to drive more sales and touch the lives of more people (yes, your target audience) as a result. My mission is to help you implement proven and deadly-effective marketing psychology secrets to your sales processes that will dramatically increase the number of people who say "YES!" 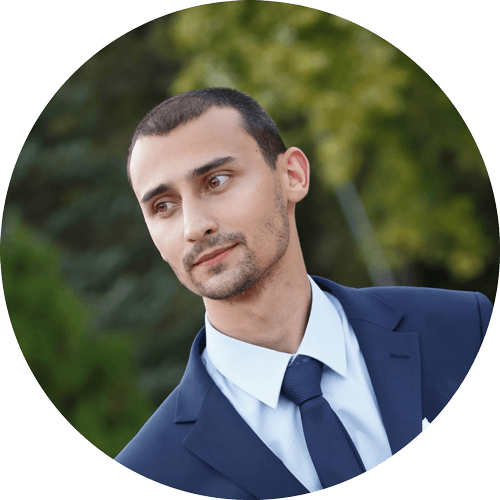 I'm Vladimir Raykov and I specialize in Marketing Psychology and Copywriting. I currently teach well over 50000 students from 172 countries. Register for the free webinar training where I'll be showing you how Marketing Psychology can help you increase your influence and become the "go- to" expert in your industry. What Will Be Covered In The Webinar Training? Secret #1: Funnel Psychology: How To Create A Sales Funnel That Turns Visitors Into Buyers. Secret #2: Offer Psychology: How To Create Offers That Your Prospects Would Not Resist. Secret #3: Pre-Framing Effect: Add A High-Quality, Free, Traffic Source That Brings New Leads And Customers.